187. 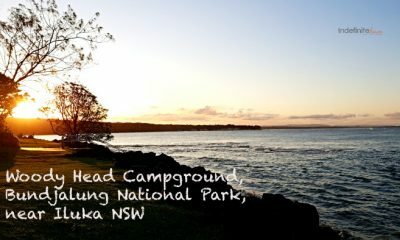 Kershaw Gardens Rockhampton Free Camp in Qld is a good spot to stay overnight if you are in the area. 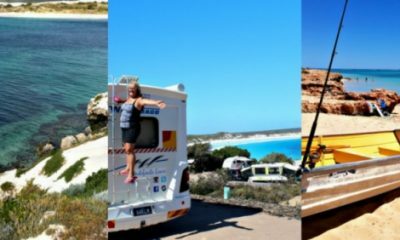 The local caravan parks have been trying to have it closed and launched legal action, supported by the Caravan Parks Council, but Rockhampton Council has chosen to fight it. Kershaw Gardens Rockhampton is for self contained vehicles only. There are no facilities available and it is a 48 hour stay only. There is excellent Telstra and Vodafone coverage. 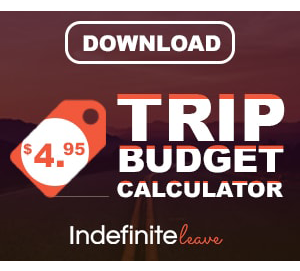 Cost to stay is Free. We didn’t stay at the Kershaw Gardens Free Camp but the video was taken on 21st of June 2018. Get the F###ing Fire Extinguisher!! 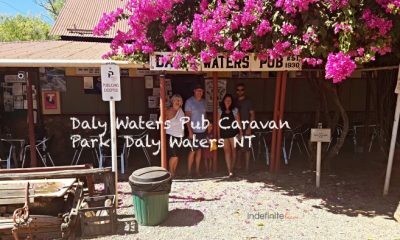 The Daly Waters Caravan Park is located at the famous Daly Waters Pub in the Northern Territory. 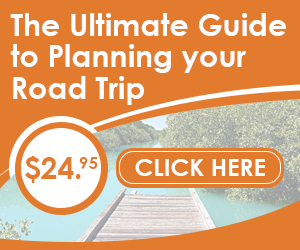 It is close to the highway and approx halfway from the Three Ways to Darwin. There is a pool at the caravan park which is very handy on those hot outback days. Whilst there, try their great Barra Burgers. The park is pet friendly. I had reasonable Telstra coverage. Cost to stay is $32 for a powered site or $20 for unpowered. We didn’t stay but visited on 16th July 2016 and 25th May 2017 when this video was taken. 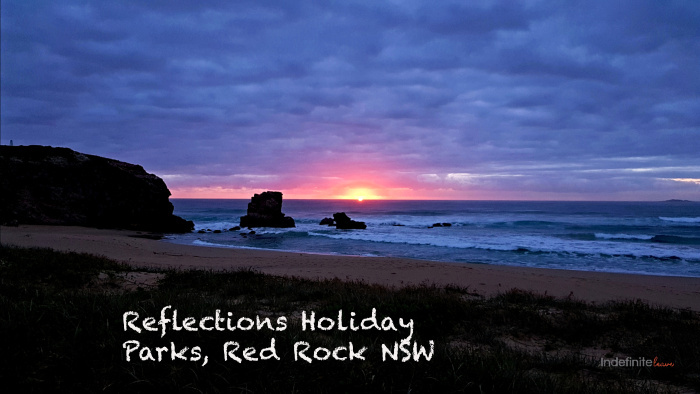 Our stay at the stunning Red Rock in NSW was at the Reflections Holiday Park located with the beach on one side and Corindi River on the other. 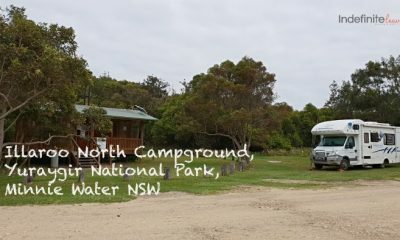 This is a fabulous Caravan park which is very reasonable priced and also provides a great cafe and small shop. There are several amenities blocks in the park, a great camp kitchen and dog washing facilities. There are laundries and a dump point. Water is available from the rainwater tanks in the park. The taps around the sites are bore water and not suitable for drinking. We had good Telstra and Vodafone coverage and the park has Free Wifi. There is also Telstra Air from the phone box just next to the park. The park is pet friendly however talk to the manager about any conditions in this regard. 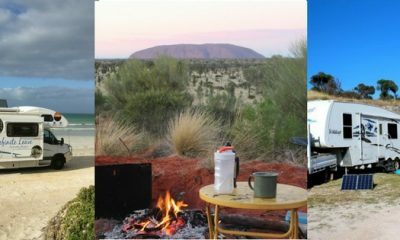 Cost to stay is $36 for 2 adults in a powered site or unpowered for $28 per night. 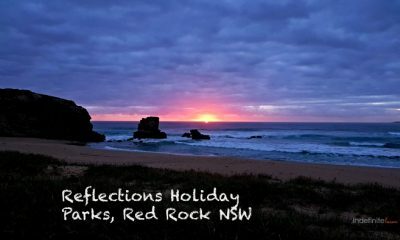 Our stay was for 5 nights from the 25-29th October 2018. 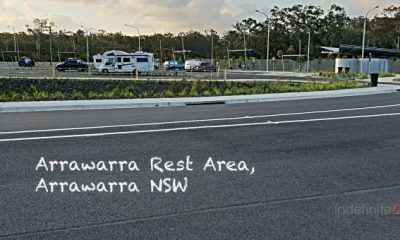 The Arrawarra Rest Area is just 25kms north of Coffs Harbour and is a 24 hour rest area beside the main Highway. It is quite new, is fully bitumened and is in great condition. 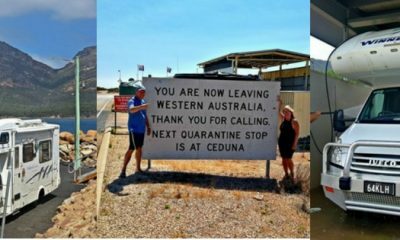 There is a large amount of area at the Arrawarra Rest Area, good level sites and facilities include Bins, Toilets and a Dump point. 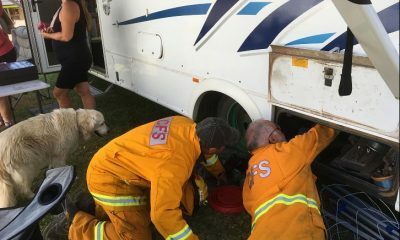 It is pet friendly and I had good Telstra and Vodafone coverage. *My apologies for the dinging in the video, I didn’t realise that was coming through. 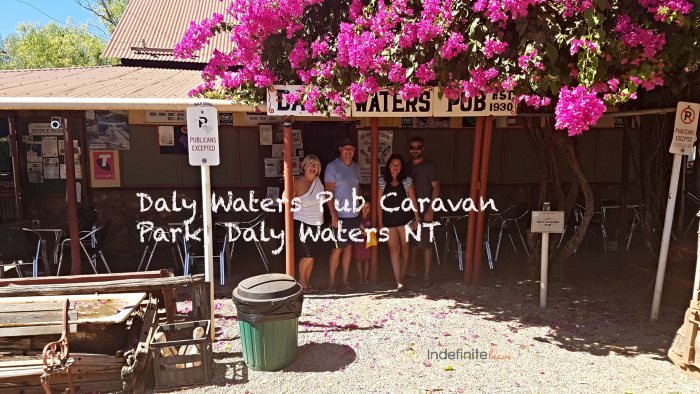 We didn’t stay here but the video was taken on 26th October 2018.
Who to choose for Caravan and Motorhome Insurance! !